Last month, researchers at the University of Michigan and the University of Amsterdam revealed a “fake news” detection algorithm that, with a 24 percent error rate, outperformed humans at distinguishing between fake and real news. The takeaway? On the one hand, A.I. trained on human language is improving. On the other, humans don’t seem to be that good at spotting what’s fake and what’s not. So what strategies exist to raise awareness and resist disinformation? Storybench rounded up ten educational tactics and online tools to combat misinformation. 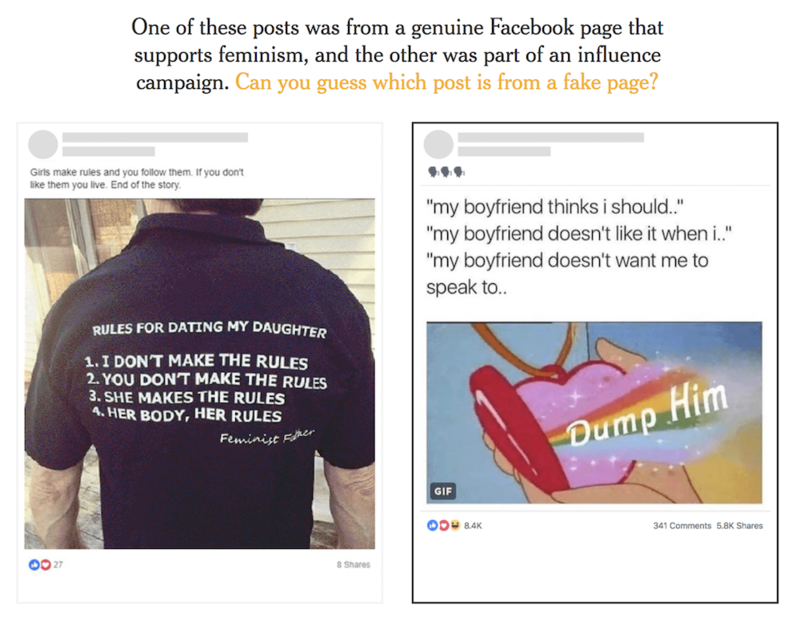 Earlier this month, The New York Times published a gamified article where readers test their ability to identify which Facebook posts come from various influence campaigns. The piece highlights the characteristics of deceptive posts, such as grammar mistakes in meme formats. Gamified tests to spot fake news are nothing new. Last year, SPJ Florida created a Fake News Game Show where teams of journalists competed to discern real stories from fake news that had actually circulated. 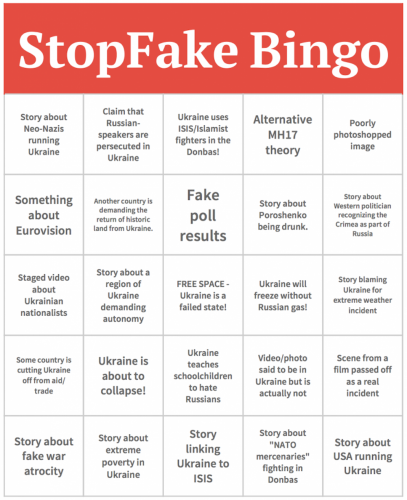 The StopFake Bingo game demonstrates an interactive and accessible way to promote fake-news-resistance literacy. Stopfake.org works to combat fake news pertaining to the Ukraine, just one example of sites dedicated to fact-checking a particular region or topic. They fact-check, de-bunk, edit, translate, research and disseminate information in 11 languages. In honor of Australia’s Media Literacy Week from September 10- 16, the Australian Broadcasting Corporation ran a series of articles geared toward helping readers spot fake news. Tips include reverse image searches, or the Wayback Machine, which serves as an accountability measure by archiving webpages throughout the year. 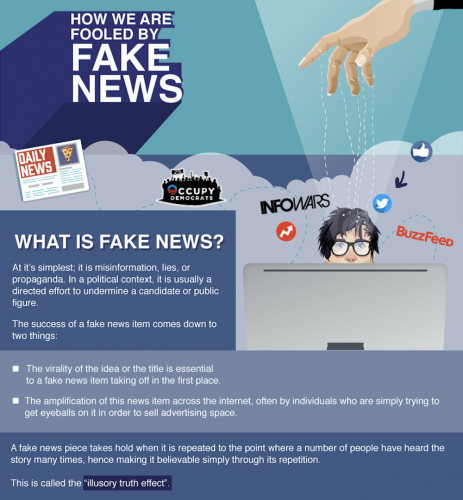 Ecanvasser, a U.S. canvassing and voter management platform, demonstrates how to use visually engaging infographics to educate readers about fake news, like with this blueprint. Be sure to click on the link for the full graphic. 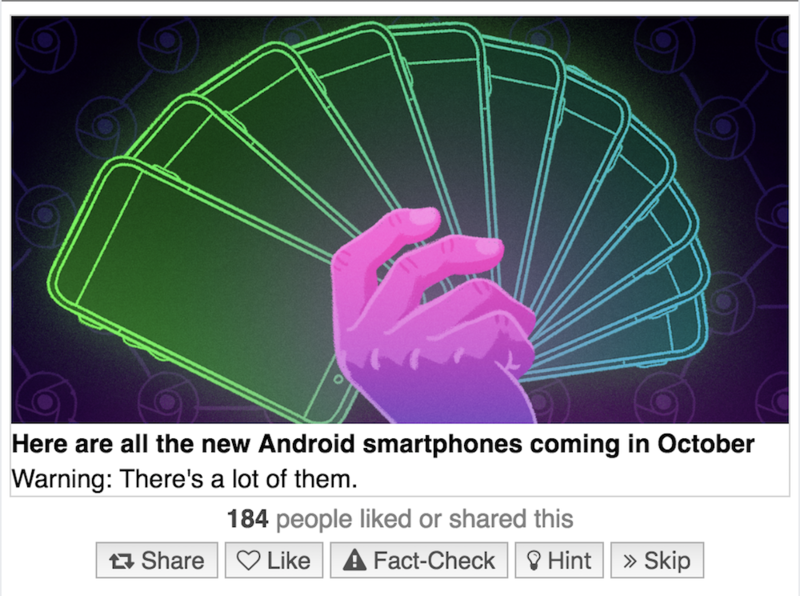 Fakey is a mobile project where players earn points by “fact-checking” false stories and clickbait, as well as practice liking and sharing accurate stories. From the University of Cambridge, “Bad News” is an app designed to help people understand how fake news and conspiracy theories spread online. The creators call the game a “vaccine” against disinformation, encouraging players to “share” inflammatory stories in order to buildan imaginary social media following. B.S. 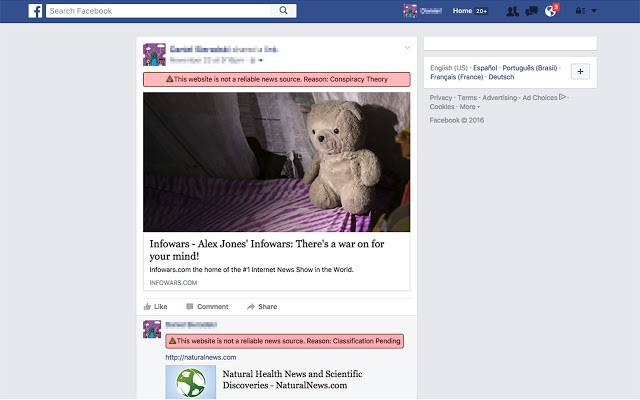 Detector is just one of many browser extensions that identify stories from suspect sources. 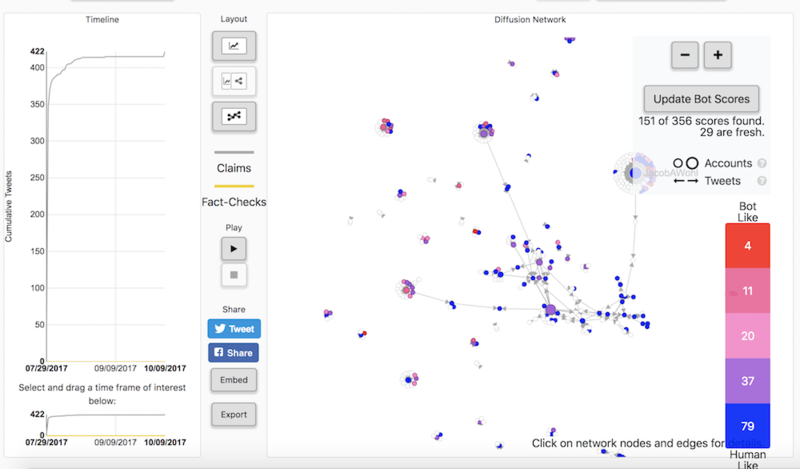 Hoaxy is a search engine that shows users how stories from low-credibility sources spread on Twitter. Botometer is an app, developed by the Indiana University Network Science Institute (IUNI) and the Center for Complex Networks and Systems Research, that scores Twitter accounts based on the likelihood that they’re automated. 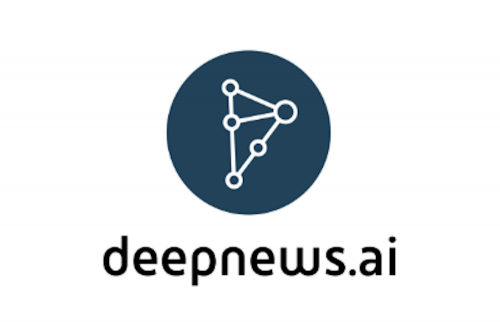 Deepnews.ai, formerly known as the News Quality Scoring Project, aims to spotlight quality journalism on the web through machine learning. One model collects “quantifiable signals,” the structure and patterns of the HTML page, advertising density, use of visual elements, bylines, word count, readability of the text, information density, and “subjective signals,” like writing style, thoroughness, balance & fairness, timeliness. Finally, some strategies underscore how crucial it is for journalists to stay diligent and attempt to help them do so. 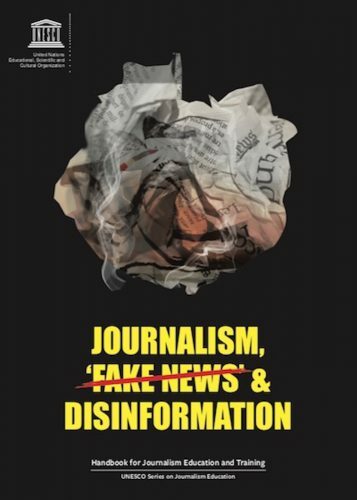 Developed by leading global researchers and journalists, many key lessons from the book consider the role of digital journalism: An overview of disinformation in the digital journalism context; basic techniques for fact-checking, as well as verifying social media content; strategic responses to online harassment and cyberattack. The connecting force between all of these strategies? We need to stay engaged in the fight against disinformation. And we can have fun while we train in digital media literacy. 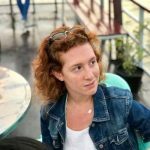 Meredith is Storybench’s newsletter editor and a student at Northeastern University.